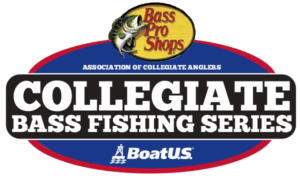 Bob’s Machine Shop has been apart of the Cabela’s Collegiate Bass Fishing Series for 2 years now, and one of the many reasons why we love Bob’s is for the many products they offer. Today’s product highlight is for Bob’s Trolling motor prop nut. Fits all Minnkota 80lbs+ trolling motors. Requires no tools to remove trolling motor propeller, making it easier to clear fishing line, weeds, or change propellers on the water! Over 25% more mass than other units on the market which means quieter trolling. 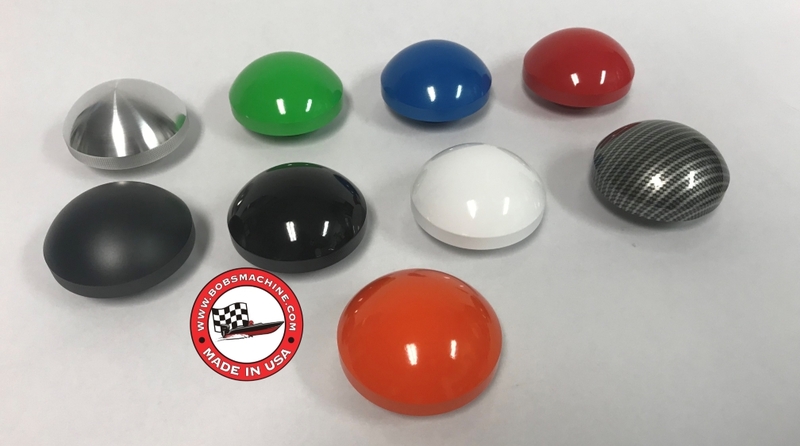 These prop nuts are machined in our state of the art Doosan CNC turning center for maximum precision and balancing. No engraved brand names on the side to throw off our perfect machining like other versions on the market. 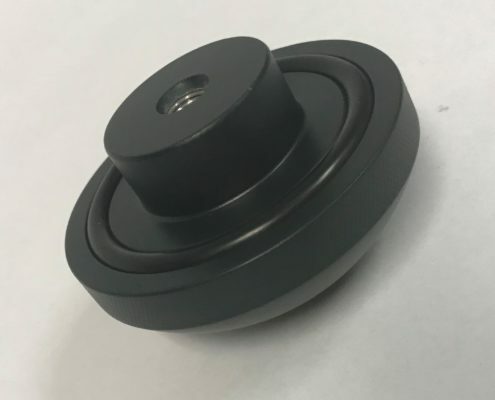 For Salt Water application our Black Ceramic Coating is recommended! It will not fade & superior corrosion resistance! 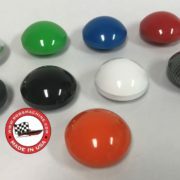 All other colors are Powder coat! Powder coat finish is brighter and the better choice on bass boats. College anglers can receive a 30% discount off Bob’s Machine jack-plates and all Bob’s Machine products. Contact college@carecotv.com for more info on Bob’s Machine discount program and to get your code. For more information on Bob’s Machine, visit www.bobsmachine.com. Sawyer Products Renews Sponsorship with the Cabela’s Collegiate Bass Fishing... Run Garmin, Win Big! You could win up to $1000!